 Uniform market presentation of the company group: Renaming of the parent company to Movares Group B.V. 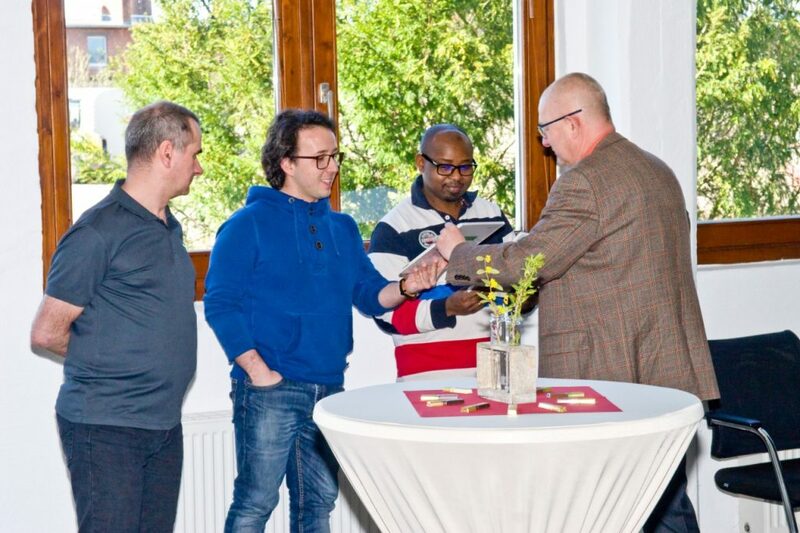 Opening of branch office in Braunschweig by Holland Railconsult B.V.
Sound know-how is the basis of our work. The objective of our service provision is to establish high value and meaningful, ready to use results. For this purpose, our work is transparent at any time and we provide insights into our considerations and decisions. And of course, we meet our delivery dates. 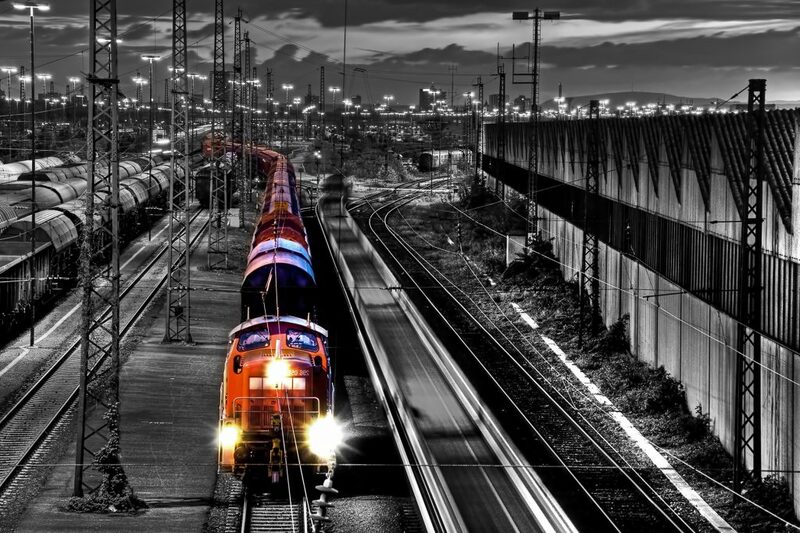 If external events should cause unforeseeable delays then we will, in the interest of our customers, do everything possible to guarantee a due date related completion. 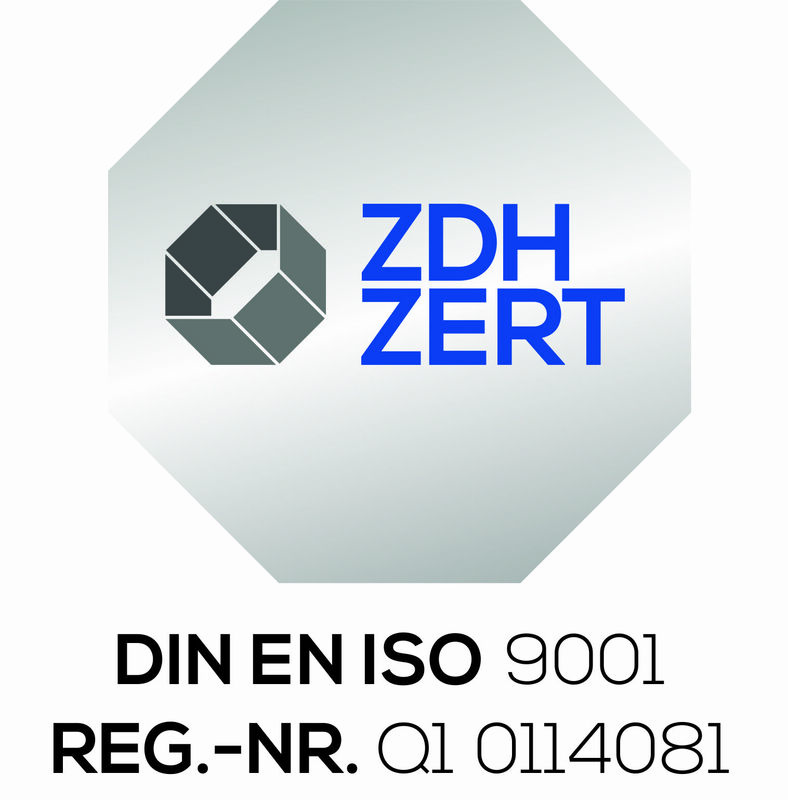 Our quality management system according to DIN EN ISO 9001 is regularly checked by independent and accredited assessors (ZDH-ZERT). We seek innovative and optimal solutions that create value and protect our customers’ investment. We employ a practical way of thinking and aim for a proactive and pragmatic approach to challenges and obstacles. We take a holistic view of our customers’ projects and work in close cooperation with the project-team to meet the project milestones and objectives. We believe in sustainability, as a process of improving how we do things and how we think about things. This requires from us the ability to bring together the best technologies, people and ideas to create a way forward. 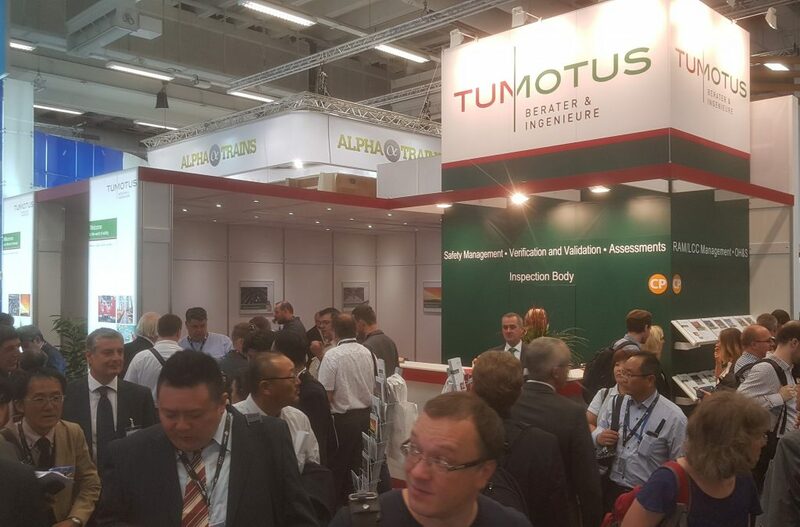 You are interested in further information about TuMotus GmbH? Please fill in the contact form and confirm your selection with "Send". We will then send you your personal information packet within the next days.